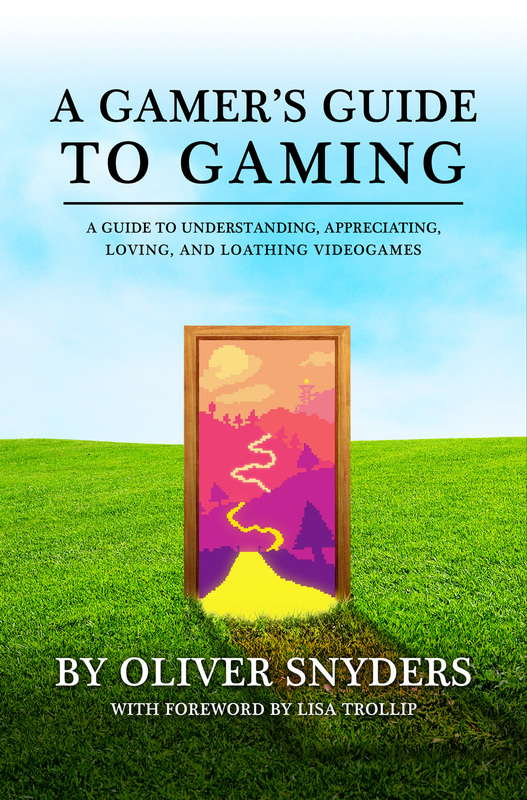 A Gamer's Guide to Gaming is a book about videogames - this much is obvious. Why would you read a book about videogames, though, when you could just play them, watch YouTube videos about them, and immerse yourself in convincing virtual reality worlds? Perhaps you're a parent, partner, or friend of a gamer, and want to know more about their hobby? Maybe you've been a gamer for years and want to know how they're made? It could even be that you're an enthusiast that's more invested in the videogame industry than the average person, and want to know how game developers are able to craft experiences that are fun, addictive, successful, and deemed to be 'great' by their fans. 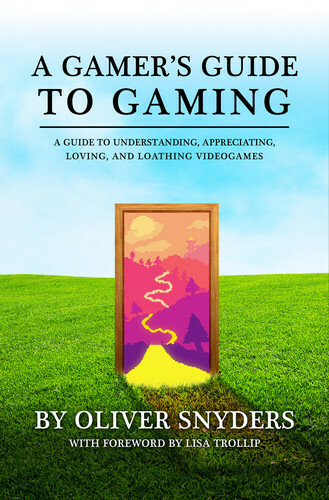 A Gamer's Guide to Gaming provides answers to hundreds of questions surrounding the present and future of videogames, including information on the industry that creates them, and the fans who nurture them. By understanding the wonderful world of videogames, you will achieve a much greater appreciation of the many intricate elements that make this industry tick, while gaining an immense amount of insight into the thousands of considerations that go into making a single game in the first place. And just what is a videogame, anyway? The answer isn't as simple as you might think! All of these questions, answers to those questions, and more, are included in A Gamer's Guide to Gaming.